Having no place to stay near your dream vacation destination is the ultimate kill joy. 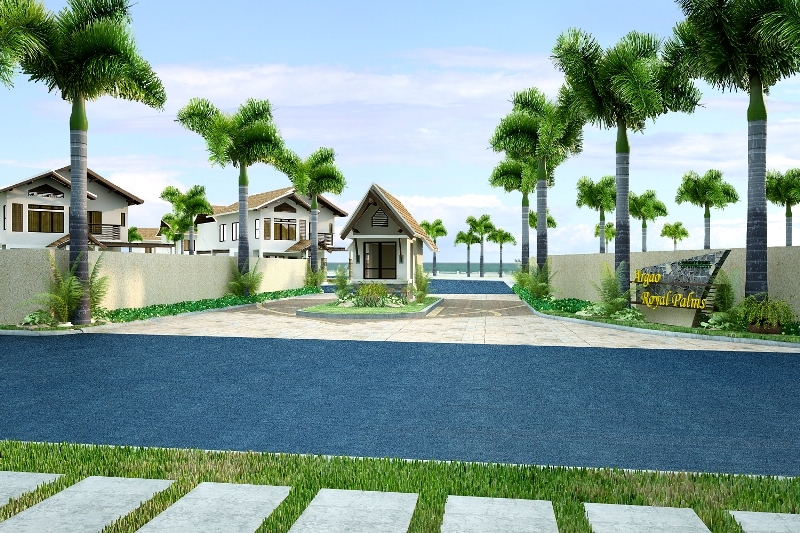 But now, you need not to spend your vacation in a hurry because Cebu’s most reliable partner, Primary homes Inc. introduces the Tropical Flats at Argao Royal Palms. Tropical Flats, a walk-up condominium is settled in a resort inspired community by the sea. It features an Asian Contemporary architecture with 36 units divided into three clusters with three floors and 12 units having their own parking space. Here, you can wake up to the sound of the ocean waves, get the freshest catch with the fisherman’s dunggu-an, enjoy scenic jogging trail, swim in the infinity pool, be fit with the fitness gym, play games in the game room and play aqua golf range with family. Primary Homes also offers house and lot beach front walk-ups with the same amenities of the condominium you and your family will surely enjoy. It has five packages to choose from namely Lombardy, Aspen, Maple that are two storey, Myrtle and Hazel one storey. Ramero F. Espina, Primary Homes’ Vice President for Sales & Marketing said that they chose to build this haven in Argao because it is the gateway to southern Cebu’s nature wonders like Moal boal, Oslob, Boljoon and many more. He also said that this project will help the tourism grow in Cebu. So what are you waiting for? Enjoy life’s treasured moments with your family in the Tropical Flats at Argao Royal Palms, where vacation never ends at home!